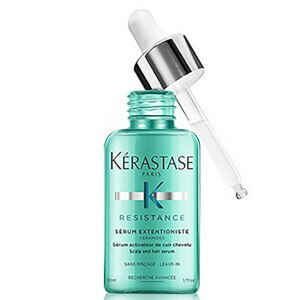 Strengthen and protect strands with the Kérastase Resistance Serum Extentioniste, a nourishing leave-in hair serum that helps to protect against breakage. The non-greasy formula uses a host of powerful ceramides to seal the hair cuticle whilst a blend of lipids creates a smooth surface, creating a fortifying effect from the inside out. 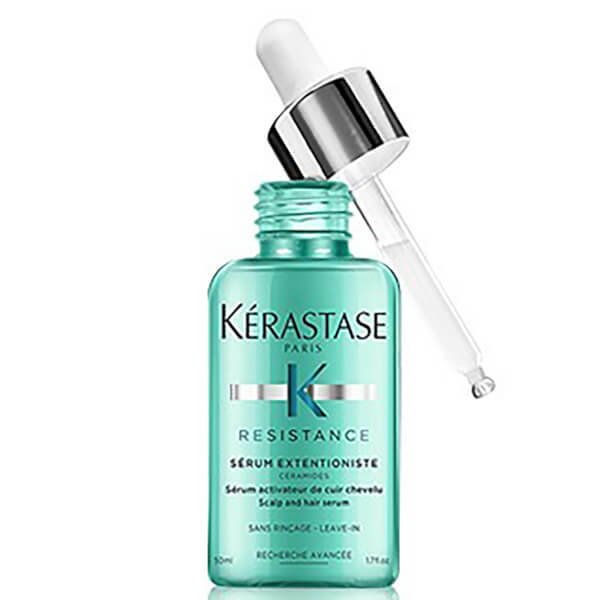 The highly concentrated serum forms a defensive barrier over the scalp to protect against damaging environmental aggressors, whilst also sweeping away impurities for a fresh appearance. 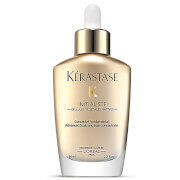 Hair will be boosted, revitalised and given improved resistance. No rinse. 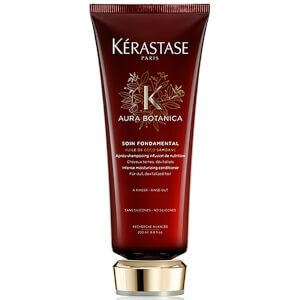 Apply to wet or dry hair and scalp and massage scalp. In case of contact with eyes, rinse them immediately and thoroughly. 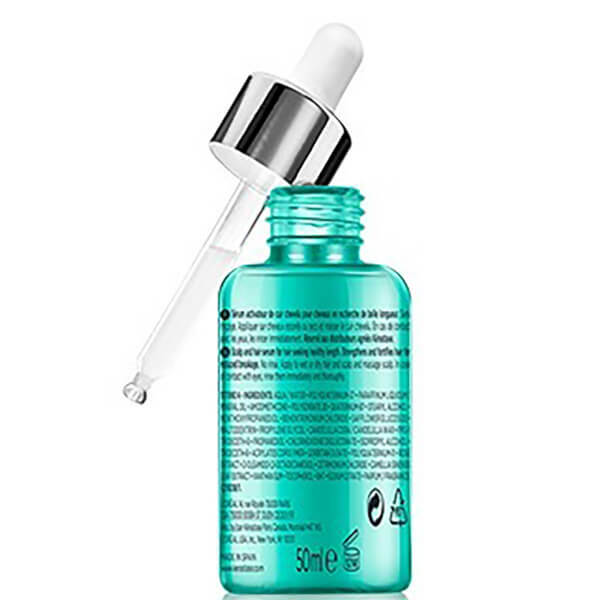 Aqua / Water, Polyquaternium-37, Paraffinum Liquidum / Mineral Oil, Amodimethicone, Polysorbate 20, Quaternium-87, Stearyl Alcohol, Menthoxypropanediol, Behentrimonium Chloride, Safflower Glucoside, Maltodextrin, Propylene Glycol, Candelilla Cera / Candelilla Wax, Ppg-1 Trideceth-6, Propanediol, Chlorhexidine Digluconate, Isopropyl Alcohol, Trideceth-6, Acrylates Copolymer, Sorbitan Oleate, Polyquaternium-11, Rose Extract, 2-Oleamido-1,3-Octadecanediol, Cetrimonium Chloride, Camellia Sinensis Leaf Extract, Xanthan Gum, Tocopherol, Bht, Sodium Citrate, Parfum / Fragrance.